A couple of weeks ago, national breast feeding week/month kicked off. I’ve seen tons (and TONS) of posts about normalizing breast feeding, “breast is best”, and extended breast feeding. These posts are all wonderful, but they kinda make me sad sometimes. 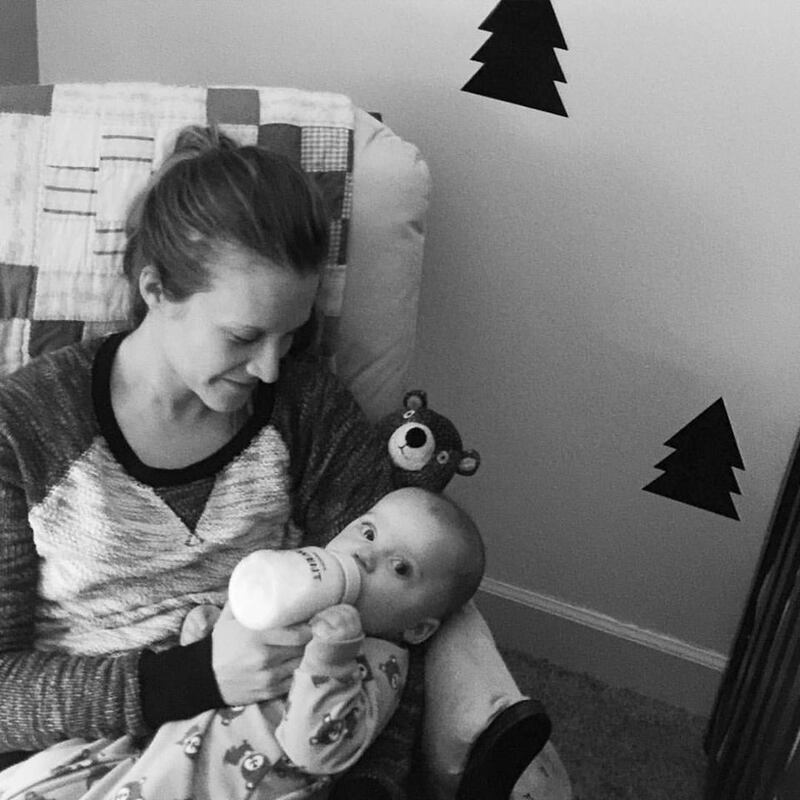 When Ro was just a month or two old, I wrote about my dislike for breastfeeding. Not that I don’t think people should do it, just that it was not an enjoyable, easy experience for me. You can read the full post HERE. Pretty soon after that, I wrote another post entitled “A Farewell to Breastfeeding”. It didn’t last very long for me, just under a whopping three months, and I was ok with that. But there was/is a small part of me that is not ok with it. A small part of me that is sad about it. How in the world am I sad, STILL sad about something I didn’t enjoy in the first place? I’m not sad that I don’t have any documentation of breast feeding like some women. But I guess I wonder if getting help from a lactation consultant would have made it better, easier. I wonder if I gave up too soon. I wonder if I didn’t pump enough. Maybe I should have just sucked up being too tired to clean the pump after and just pumped anyway because that’s what was best for my baby. I wonder if I should have said no to supplementing in the hospital, even if he was jaundiced. Maybe he got used to a bottle too soon. But he was sick, he needed more nourishment than I was able to give or he was able to get right from the start. Why would I deny my baby his health, his best chance at getting better faster. I am so blessed to live in such a privileged world where I can get food for my baby elsewhere. That I live where my baby had every opportunity to thrive and didn’t have to struggle daily to get milk. 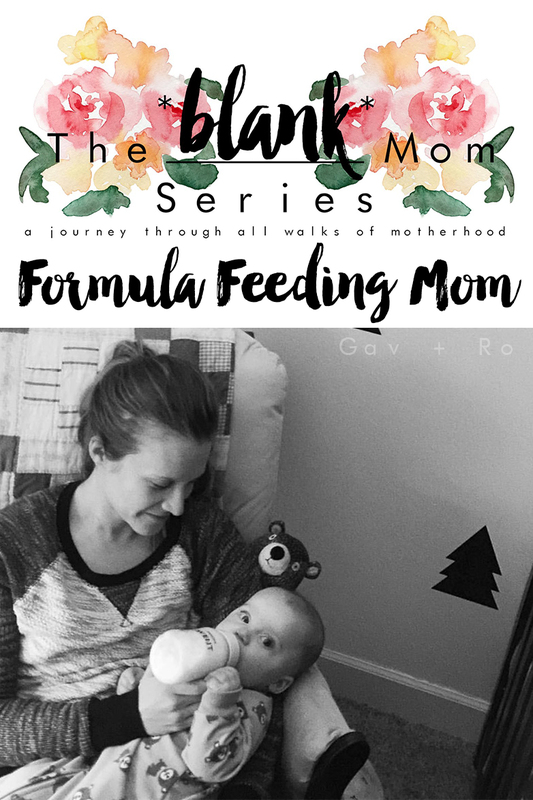 So what does it mean to me to be a formula feeding mom? It means I did the best I personally could for my baby. It means I chose to give him a better shot at nourishment than my body could give him. It means that I chose happiness and stress free feeding for my baby. It means I tried hard for three months, whether the outside world knows that or not. That I researched lactation and breastfeeding until I was blue in the face. That I ate everything I could to increase my supply and it just didn’t work out for me. It means that sometimes I’m embarrassed when I whip out a bottle and formula dispenser and start shaking. That whether or not it’s happening, I feel judged by other mothers. Along with that, it also means that I’m probably getting the approval of boobie-phobes. It means that I feel a little uncomfortable when I see breastfeeding pictures because a part of me is ashamed that I “gave up”. Not that I think they shouldn’t be posted because, by all means, go for it! It means that I feel a little embarrassed when someone asks me if I’m still breastfeeding and I answer no. It also means that I was able to bond better with my child because I wasn’t stressed about latching or worried about him getting enough to eat. 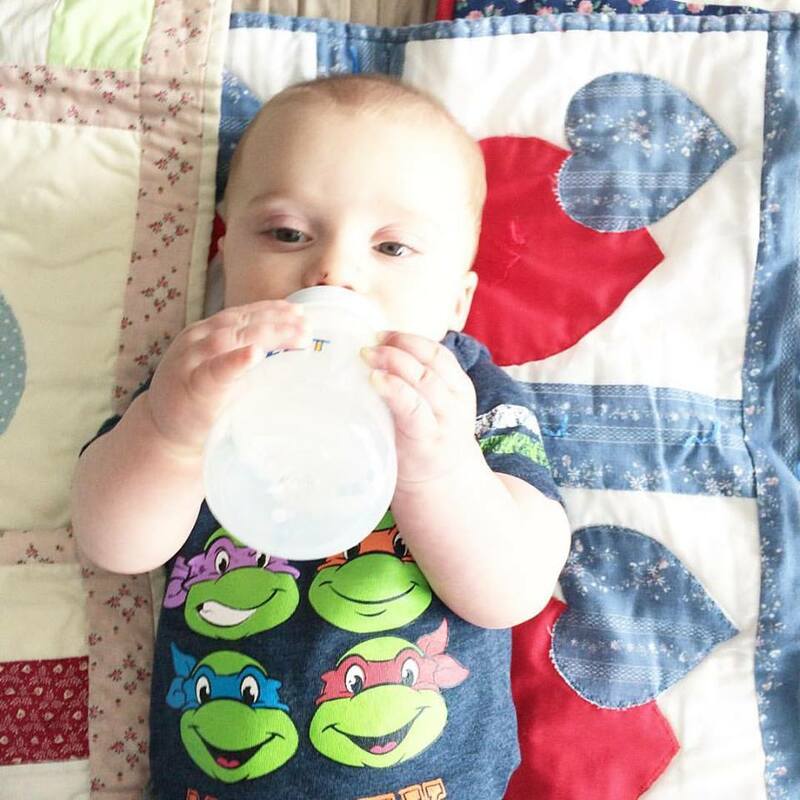 That I could kiss him and breathe easier as he drank from a bottle. It means he could calmly get nourishment rather than scream and scream hungrily while my body literally streamed milk in his face. It means I choose try exclusively pumping to get the most breastmilk as I could for him. 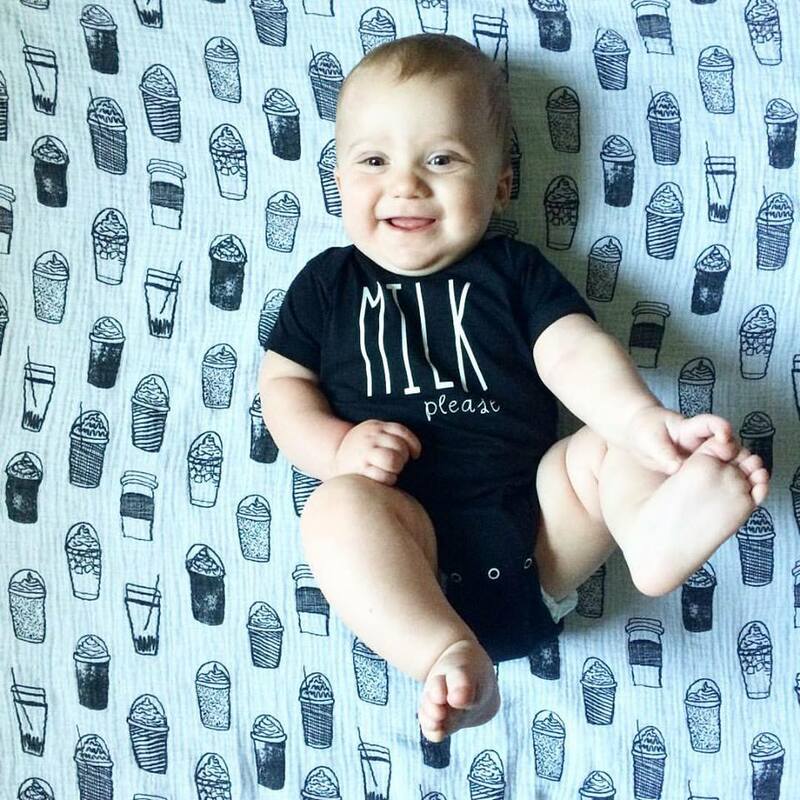 It means I know that breastmilk will always be better than formula in my mind, not to mention cheaper, but I did what I could. The first time around, with Gav, it meant that I chose to give him his best mommy by going on medication. This time around, with Ro, it just means that my body couldn’t keep up. And that’s ok because that is how God made me. For my best friend, God made her to produce abundantly and that’s awesome! I even have another friend that has had more than enough for her children and has been able to donate ounces upon ounces. 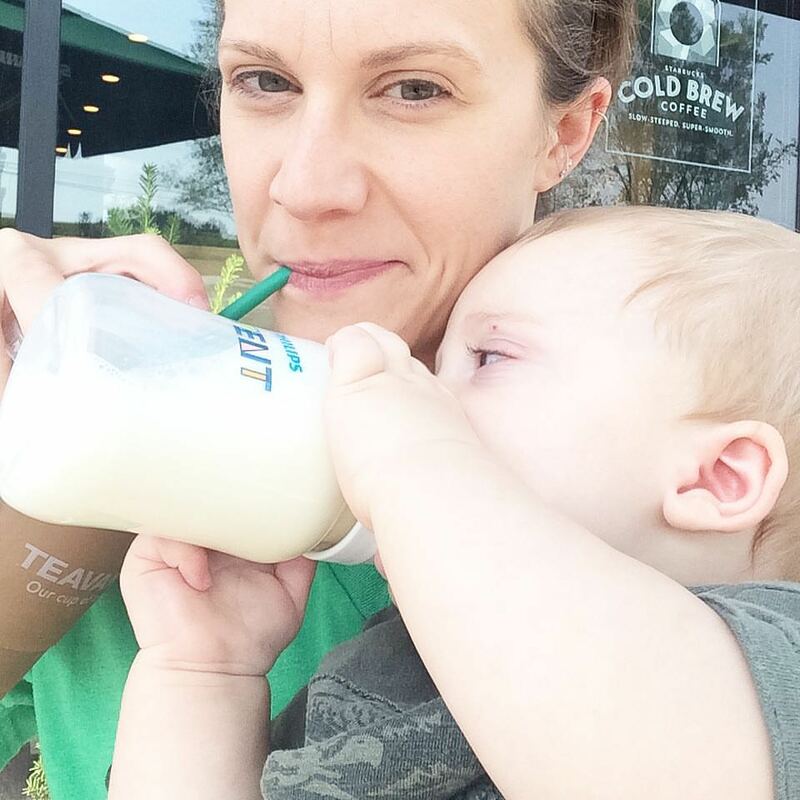 Being a formula feeding mom, to me, means I accept that this is the way I was meant to feed my child. It means that I am blessed to have this option. It means that I still fully support breast feeding however, wherever, whenever it needs to be done. It means that I’m doing MY best for MY baby and isn’t that the point?